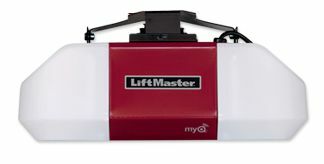 Door Doctor offers a wide range of electric operators for your residential garage doors . 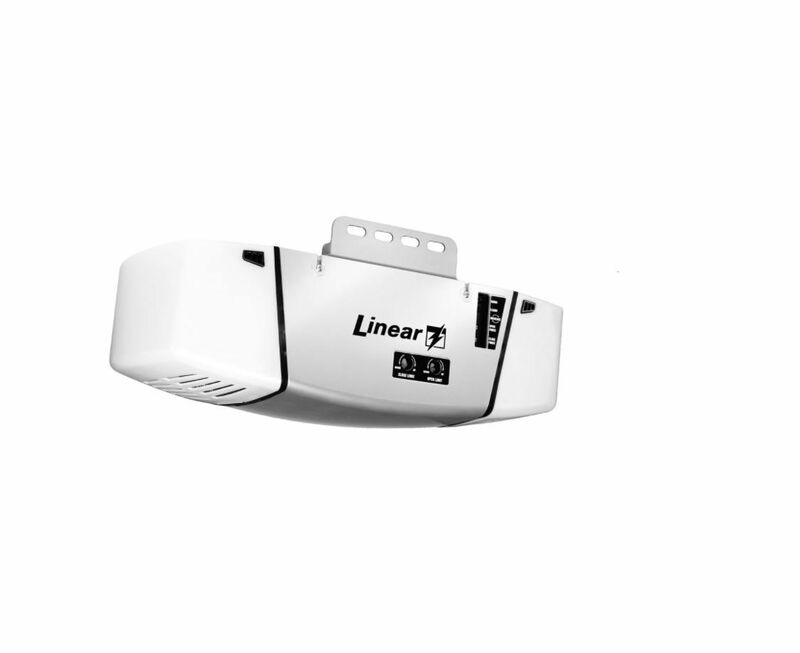 Our products have many options and facilitates the delivery of excellent performance . 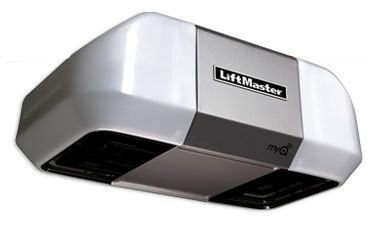 LiftMaster Elite Series electric operators offer many options to meet your needs in terms of opening your residential garage doors. 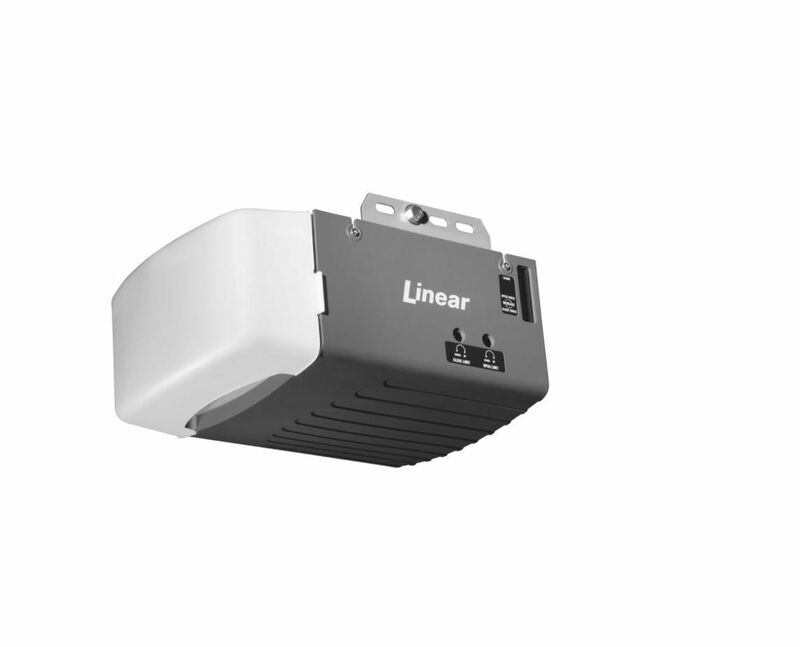 They provide quiet and reliable performance thanks to a vibration isolation system. 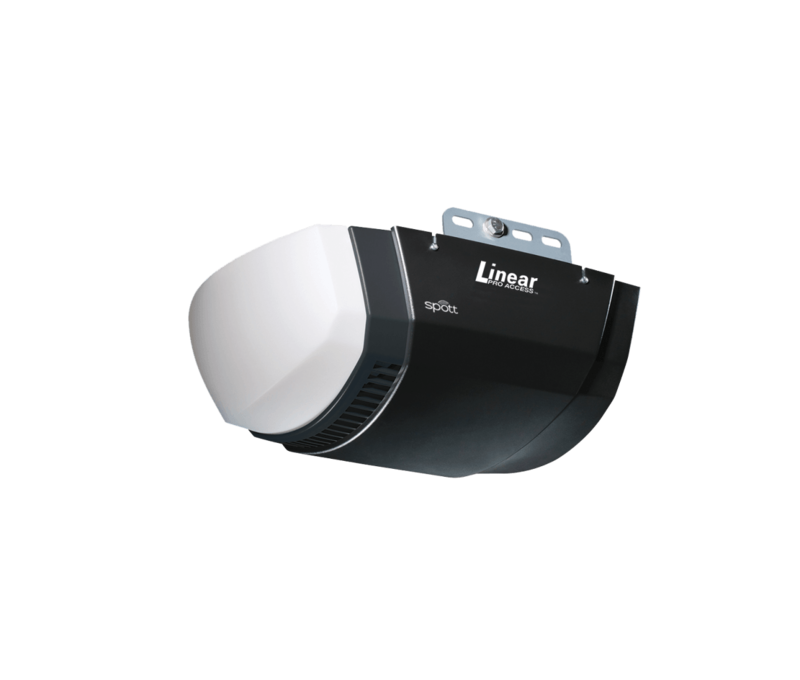 Several security features such as infraded or warning security systems guarantee the maximum safety of your garage doors, and choose from a wide range of options to facilitate their operation, such as the adjustable speed control or the remote control using your phone. 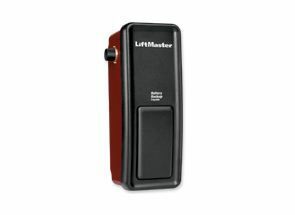 Residential operators offered by Door Doctor provide a powerful and quiet operation thanks to a system of maximum lift and a vibration isolation system. 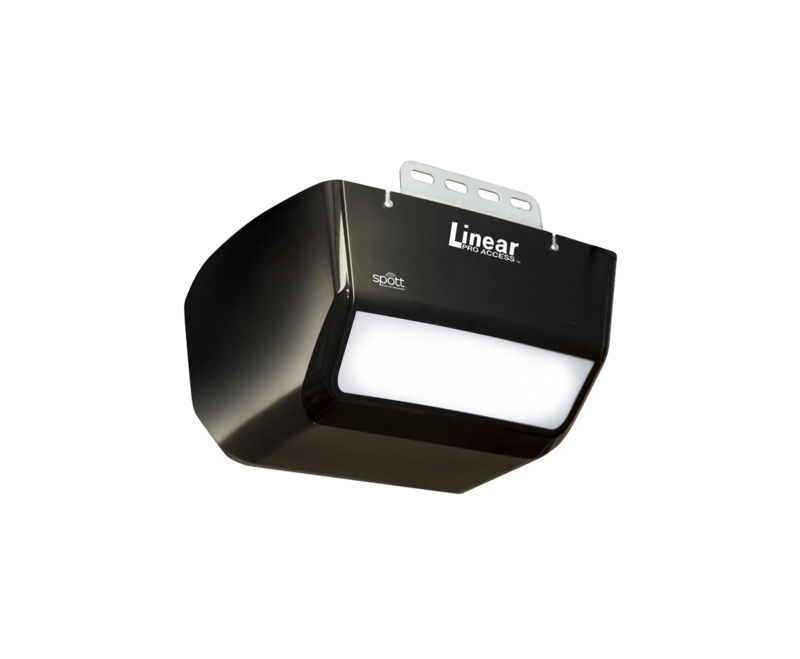 They provide a constant and reliable performance in a more improved design. 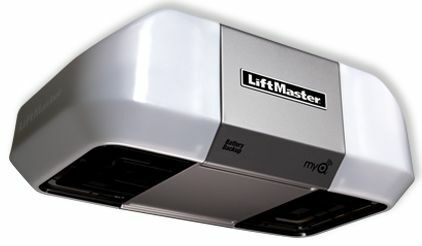 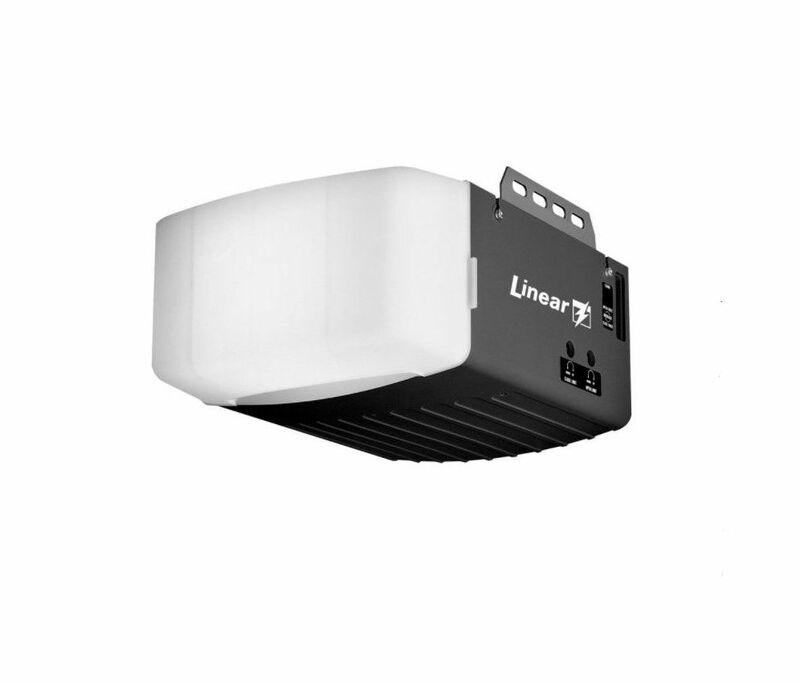 The LiftMaster Contractor Series operators are equipped among others of infrared security systems and manual release handles in case of power failure. 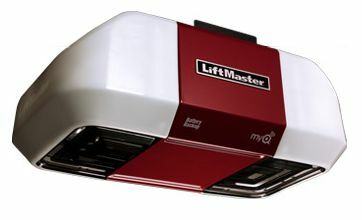 The Liftmaster Premium Series openers provide reliability and quiet operation. 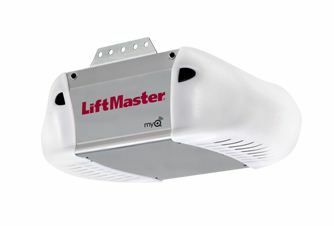 These openers will certainly meet your needs, especially as new features are now available, with the possibility to link MyQ applications to your smartphone. 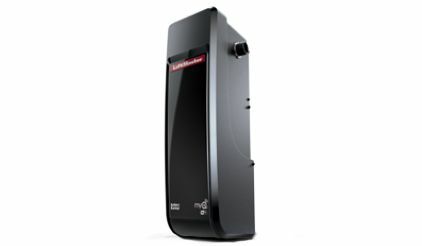 The Premium Series' security systems are equipped with the latest technology, with MyQ technology (free application). 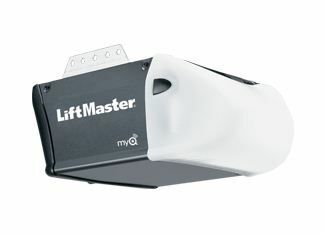 Door Doctor offers you the electric garage door operators to ensure a robust and reliable long-term performance. 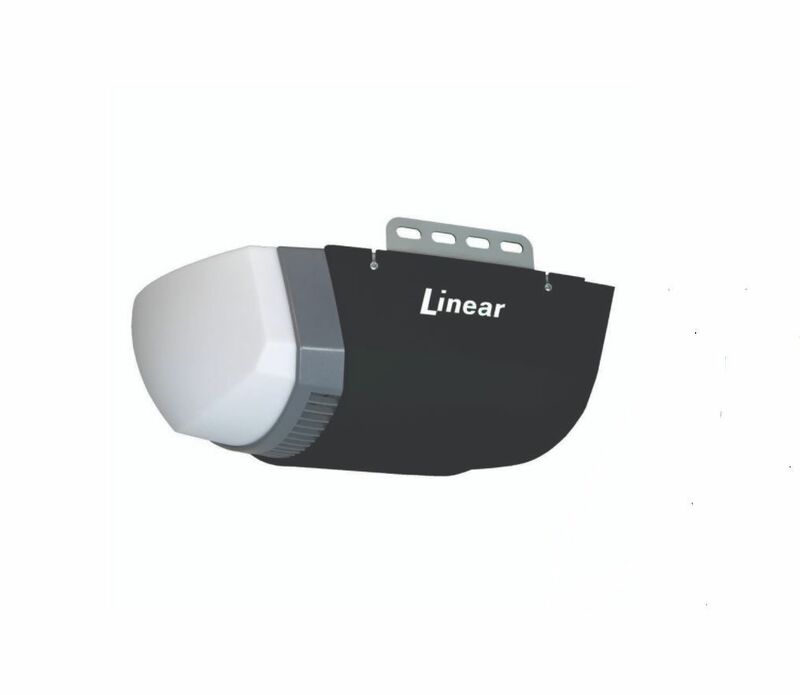 Linear operators have many optional accessories to fit your needs. 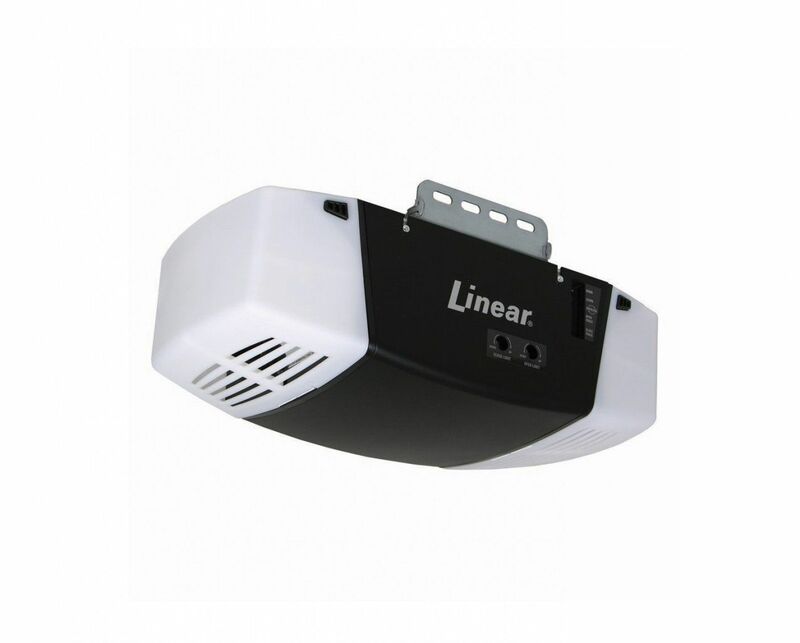 They provide excellent soundproofing and ecological and modern designs. 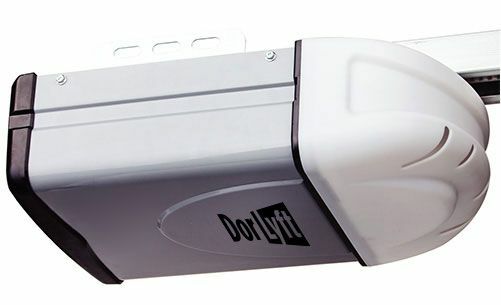 The DorLyft residential garage door opener is a perfect solution for those who pursue a quality operation at a very affordable price.